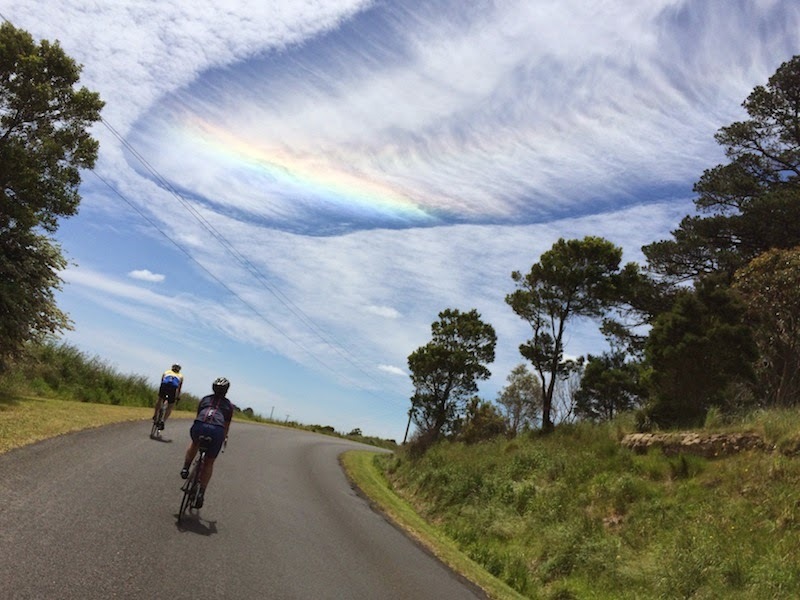 UFO SIGHTINGS DAILY: Thousands See Giant UFOs All Over Australia On Nov 3, 2014, UFO Sighting News. 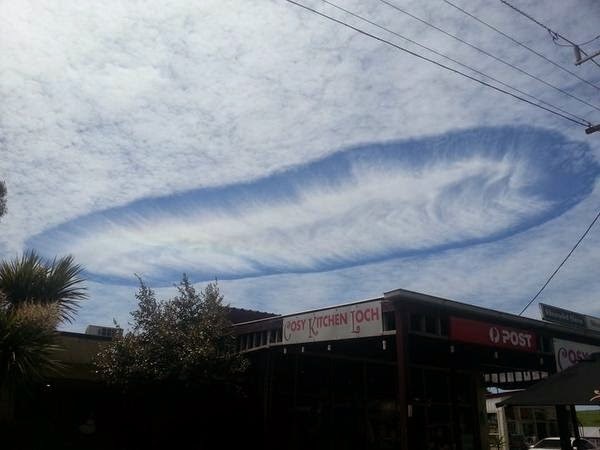 Thousands See Giant UFOs All Over Australia On Nov 3, 2014, UFO Sighting News. 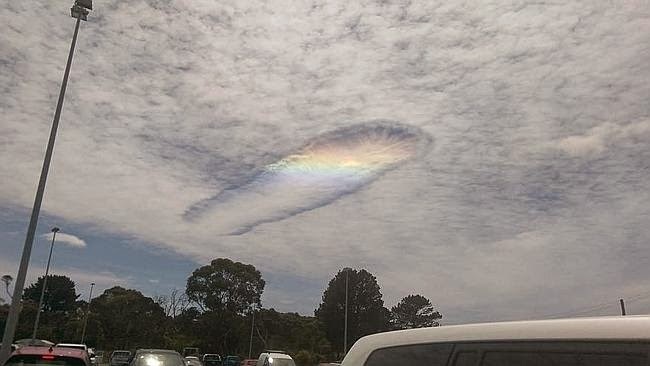 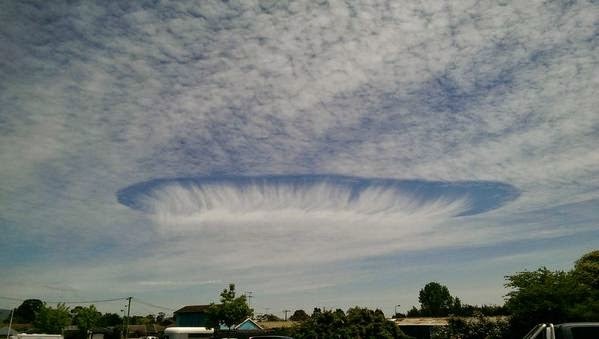 These UFOs hidden in the clouds of Australia were seen this week all across the country. 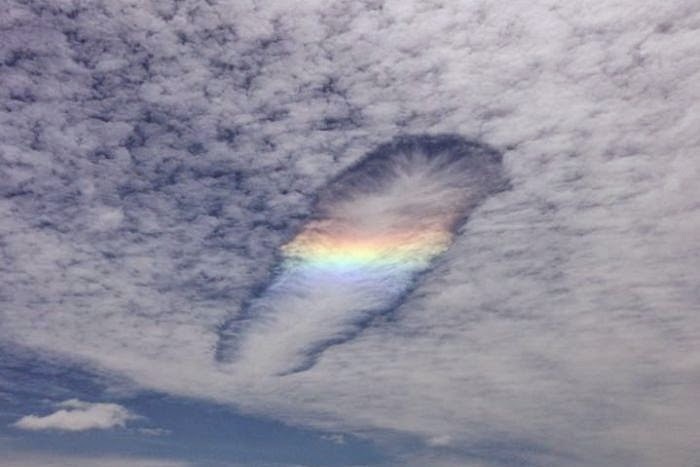 Their outline in the cloud is proof of this. 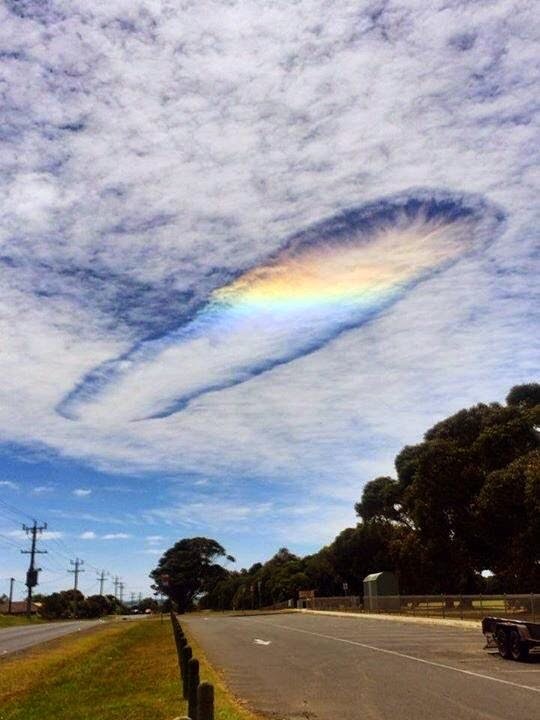 I saw dozens of tweets from all over Australia of people who took photos.